Can Emotion Recognition be Taught? Being able to accurately process emotional cues from others is a critical ability that underpins effective and appropriate interpersonal relationships. If we misread signals, or miss cues from others altogether, it can lead to some embarrassing and uncomfortable moments. We are neurologically wired to scan the faces and body language of others in our social groups to help us determine emotional states, providing us with clear survival value. 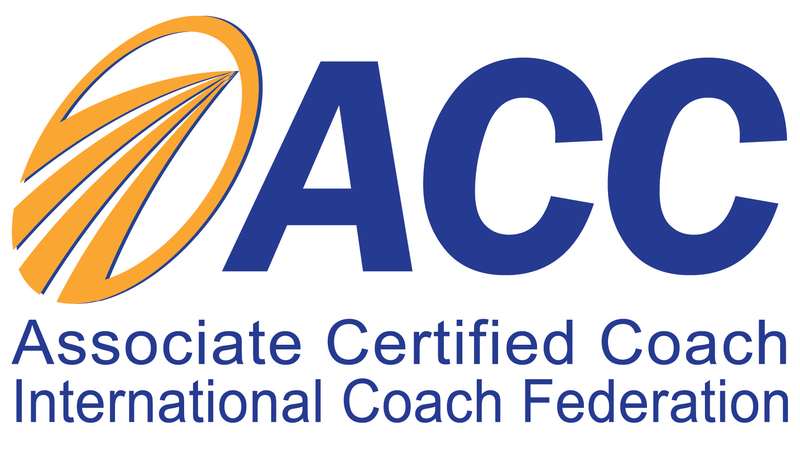 Detecting anger or fear is useful, not least in helping us avoid getting too close to danger or making situations worse, while being able to identify happiness or joy in others is key to establishing or enhancing positive connections and initiating relationships. Some recent studies on emotion recognition have concluded that individuals with conduct disorders (CD) and antisocial behaviours (ASB) are significantly worse at recognising emotional signals associated with sadness, disgust, anger and fear, relative to controls. It perhaps wouldn’t come as a surprise to people working within the prison system, and exposed regularly to ‘angry’ young men (most studies have focused on men within the criminal justice system), that their ‘sensitivity’ to cues may be different to the general population. The reasons for this, at least at an anecdotal level, may appear obvious. For example, take a young man who has been raised within an abusive environment, where the levels of anger he was exposed to were extreme. His normal baseline for detection of anger is likely to be set higher than the average person. He is used to seeing and hearing the cues of extreme anger, while possibly also experiencing their direct impacts. It may be reasonable to assume that this exposure to negative emotions will impact his sensitivity to detection of negative emotions such as anger, fear and sadness. Indeed, there are many examples of young men in prison ‘over-reacting’ to even the mildest of negative cues, interpreting other people’s passing annoyance as anger, or minor irritation as rage. This inaccurate emotion detection and subsequent reaction gives rise to CD and ASB, creating an ongoing vicious cycle. It has also been suggested that poor detection of fear and sadness signals may contribute to a lack of empathy for victims of crime, meaning that there is less likelihood of the perpetrator ceasing or curtailing their CD or ASB. 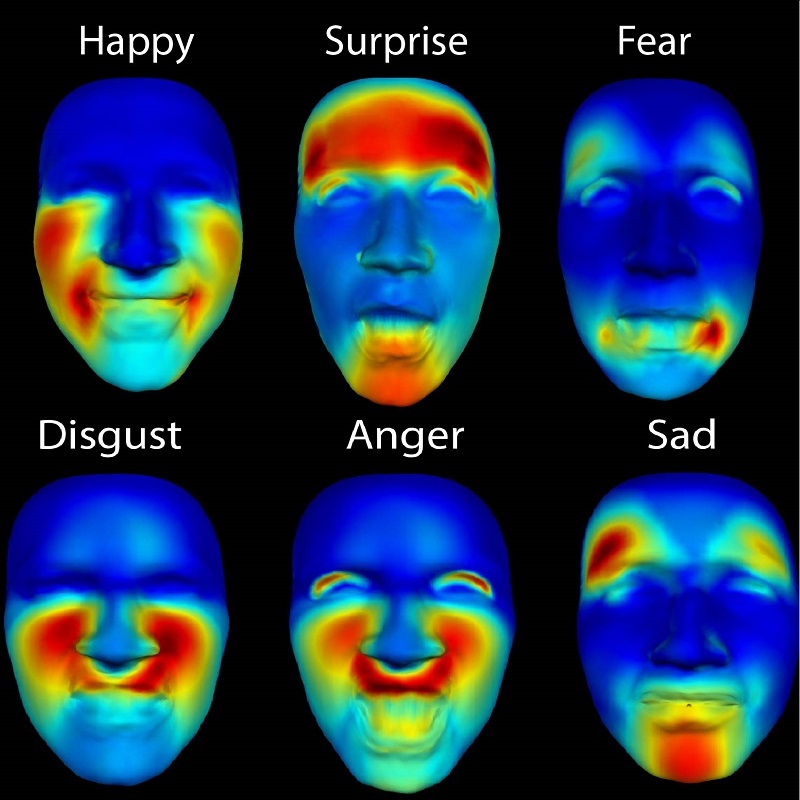 Problems with facial emotion recognition can be traced to amygdala dysfunctions which impair the ability to correctly process other people’s distress related cues. Crime clearly has a huge and devastating cost for victims and their families, but there are also enormous costs associated with dealing with young offenders with CD and ASB. These costs emerge in the provision of custodial care, special educational provision, state welfare payments, mental health interventions to name just a few. If it were possible to intervene at an early enough age to teach emotion recognition strategies, much of these costs could be reduced or prevented. Exciting new findings suggest that emotion recognition can be relatively easily improved through a training regime (Hubble, Bowen, Moore & van Goozen, June 2015). For young offenders receiving this training it was found that their re-offending rates were reduced when compared with groups who did not receive the emotion training. This suggests that while other traditional personal development interventions, such as coaching, counselling and therapy, remain vitally important, there should be serious consideration given to incorporating emotion recognition training into the battery of techniques available to young offender rehabilitation services. This is the first such study to investigate whether emotion training can positively affect subsequent re-offending as assessed through objectively recorded crime data. About the author: Louis Collins enables people to operate more successfully, and works with a wide variety of client organisations. One client group with whom he has a special affection are young offenders, delivering coaching and personal development programmes in preparation for their release from custody. This entry was posted in brain, coaching, emotion, Uncategorized and tagged anger, crime, emotion, fear, happiness, joy, prison, sadness, young offenders by louiscollinsblog. Bookmark the permalink.